PROVIDING BENEFIT PLANS THAT PROTECT YOUR MOST VALUABLE ASSETS.  Cornerstone Companies specializes in identifying and developing a benefit program strategy that’s right for your business. We design programs around the unique philosophy, objectives and budget of each organization we serve. Being strategic means that we protect your bottom line while offering benefits that enable you to attract and retain skilled employees.